Are you having a kid's birthday party in Harpenden, Herts? 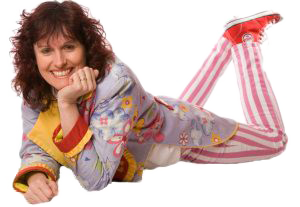 Auntie Julie is one of the finest female children’s entertainers in the country, serving Harpenden and the surrounding area– 5000 shows, and still going strong! Female children's entertainer Auntie Julie will come to either your home or a hall in Harpenden, Herts, and will deliver the complete package: games, magic, balloons, puppets and music plus value-for-money party bags! This is why so many of Auntie Julie’s customers in Harpenden, Hertfordshire,ask her back year after year! 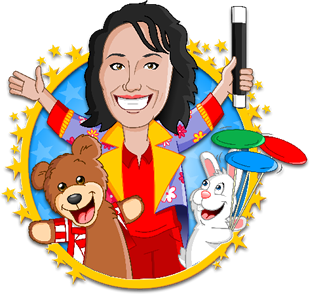 Your child deserves the best and so do you, so avoid disappointment and book female children's entertainer Auntie Julie for your magic show TODAY.